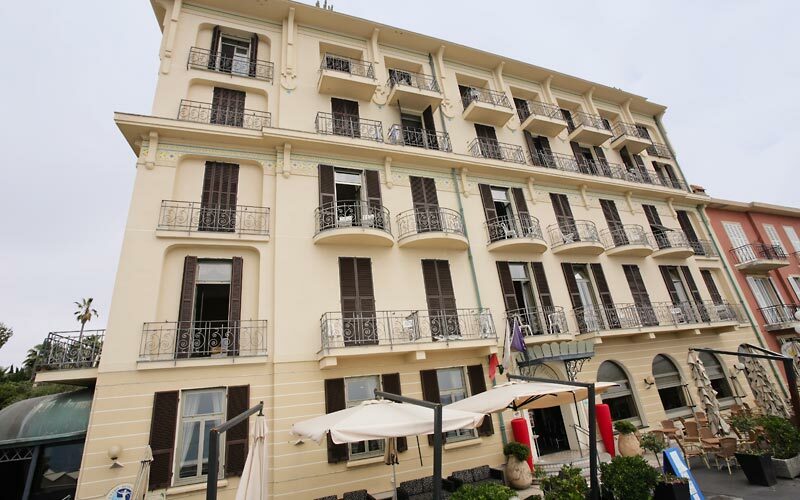 A historic hotel in the heart of the Italian Riviera, Hotel Parigi is where, in the early 1900's, the elite classes of Europe came to pass both their winter and summer holidays: aristocrats, royals and poets, all of whom the Sattanino family greeted with the same gracious hospitality offered to today's guests. 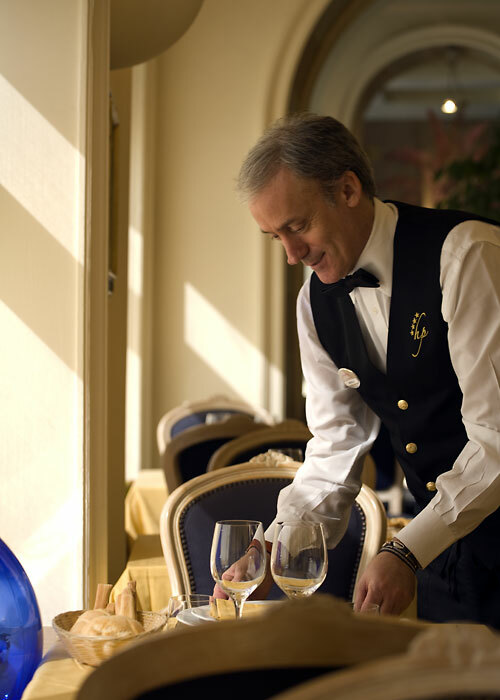 At Hotel Parigi there isn't a single room which doesn't open out on to its own balcony. 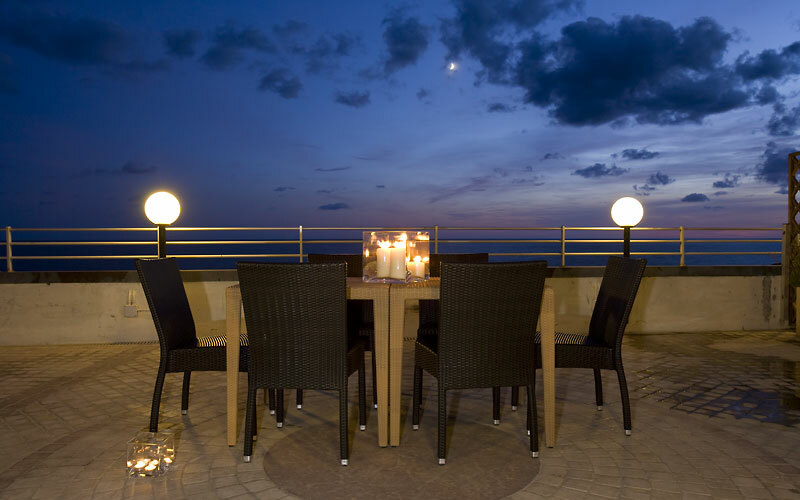 The sea view rooms are, naturally, the most requested. 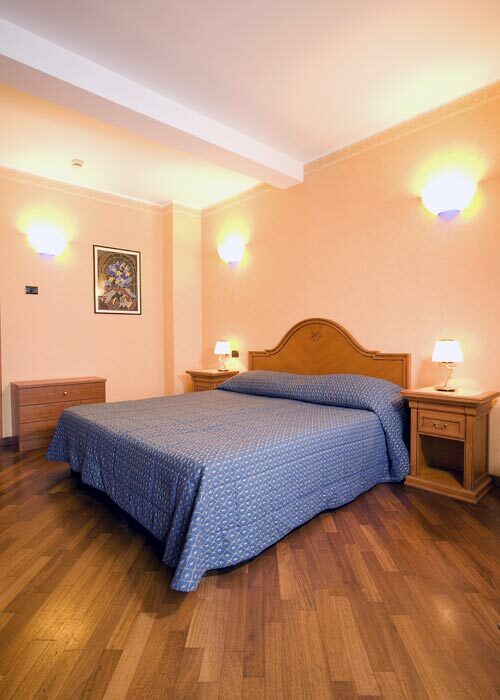 The only thing lying between Hotel Parigi and the beach is Bordighera's elegant seafront promenade. 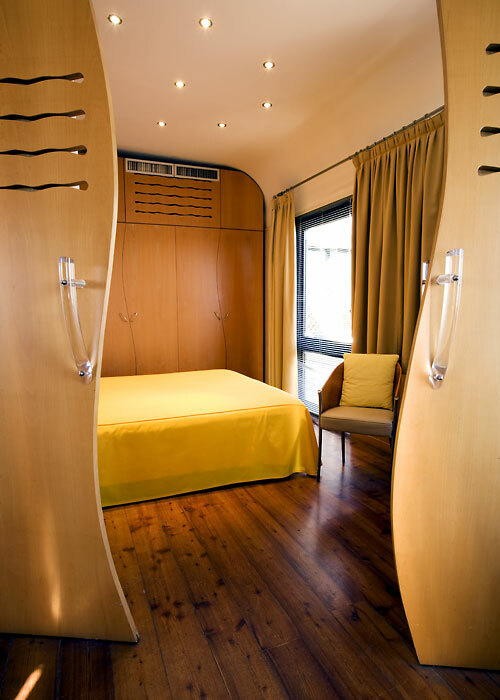 The 4 star property's private beach is situated directly opposite the hotel, on the other side of the seafront promenade, and it is hardly surprising if guests staying at the Parigi spend much of their holiday relaxing by the sea. 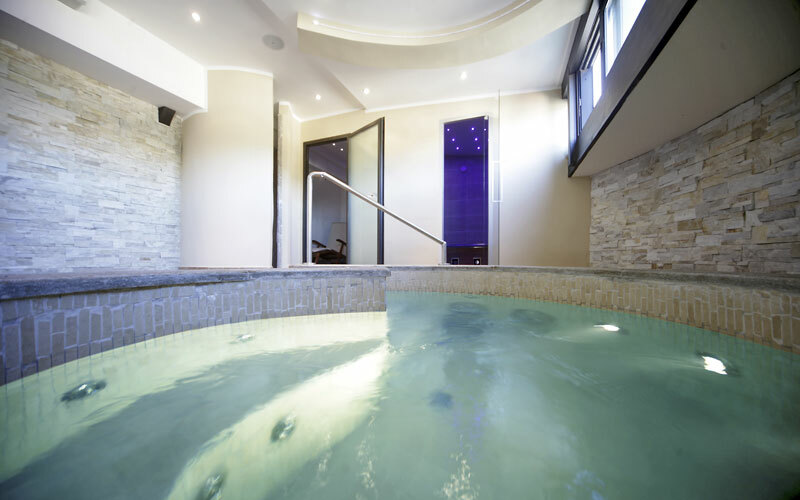 When they are not lazing on the beach, guests might easily be found in Hotel Parigi's recently renovated wellness center, an exclusive urban spa offering treatments by Maurice Messèguè and Fisiophere. 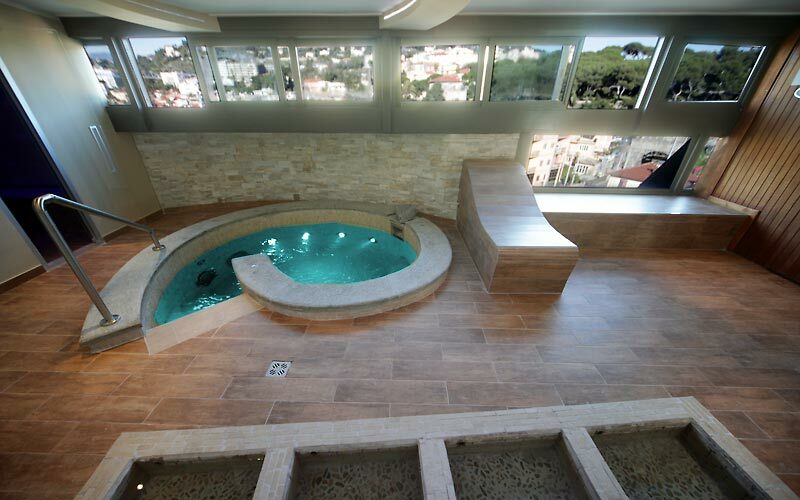 A sauna, Turkish bath, Kneipp baths, salt grotto and thalassotherapy area are situated in the new wet zone. 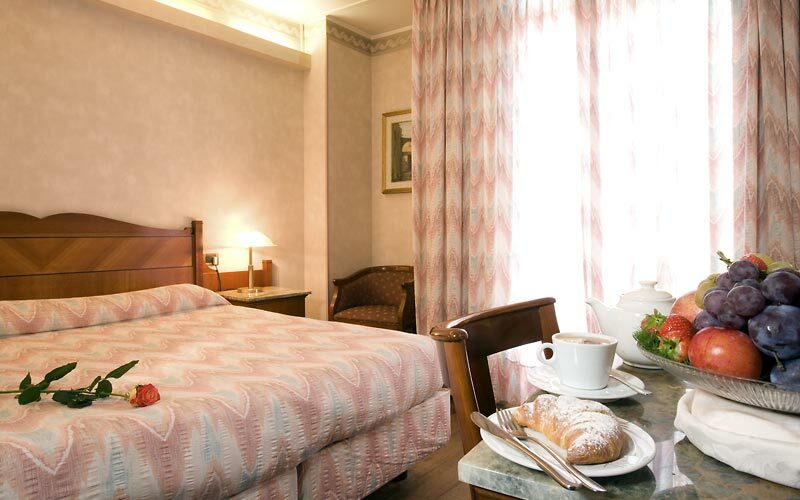 Hotel Parigi is located in Bordighera, on the town's elegant seafront promenade. Whilst staying at Hotel Parigi, holidaymakers have every opportunity to explore the pretty historic center of Bordighiera and the other tiny seaside towns, hilltop villages,beaches and bays dotted along the Italian Riviera. 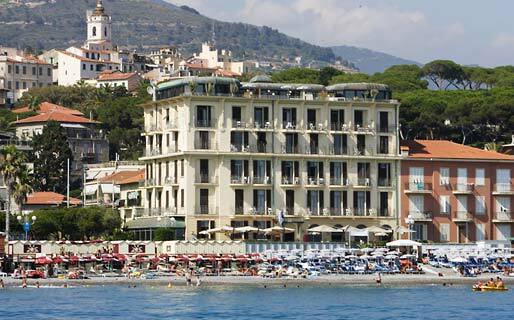 Popular destinations for a day trip include the city of Sanremo, famous for its casino, and France's Côte d'Azur.